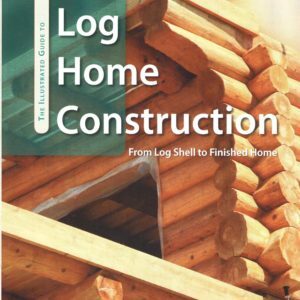 Log and timber homes are one of the most sustainable forms of construction. Not only do our members build homes that last substantially longer than conventional homes, but our construction process uses almost 4 times less fossil fuels in manufacturing than a conventionally framed home. Many of our members homes are built and verified by third parties to be among the most energy efficient built today. Nearly all forests in British Columbia are sustainably managed, harvested and is widely recognized as a renewable resource. 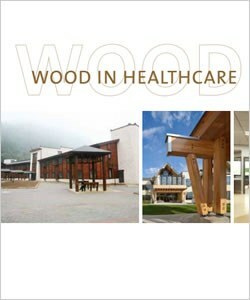 Wood use in buildings has long been shown to reduce stress and promote better health. 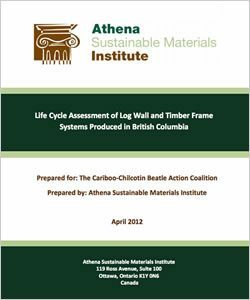 British Columbia is a leader in the adoption of energy efficient building codes and our log and timber builders have always stayed ahead of the code changes. Our members work with Certified Energy Advisors to design, build, and verify their homes are the most energy efficient in the world. We model, build, and test our homes to continually improve our designs, products, and construction details. Several of our members homes have been built and verified to below [email protected] and above Energuide 80, which puts them among the most energy efficient homes in the market today. The following table shows the emissions and carbon sequestration of an average log or timber home that is 2000 sq.ft. It not only shows we have extremely low emissions in the life cycle of our products, but stores 4-10 times more carbon than is consumed over a 60 year life cycle. 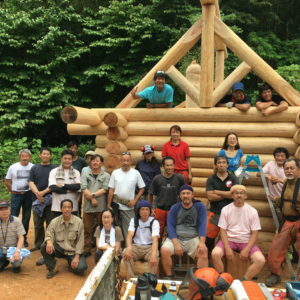 Handcrafted Log Home (kg CO2e) 2000 Sq. Ft. 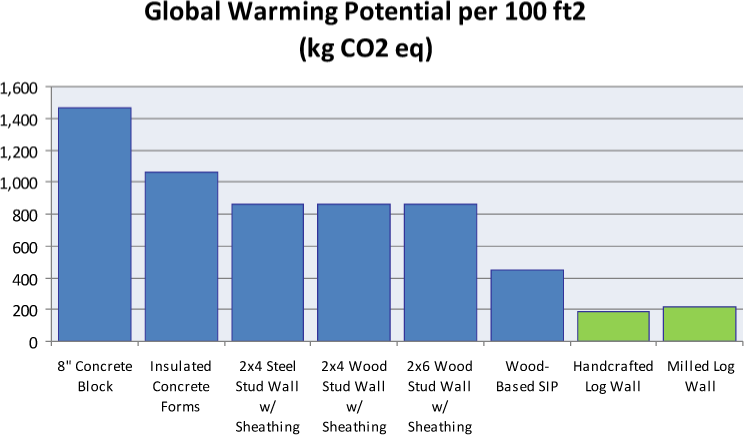 The following graph shows the global warming potential of building 100 sq.ft of wall area using different building systems. 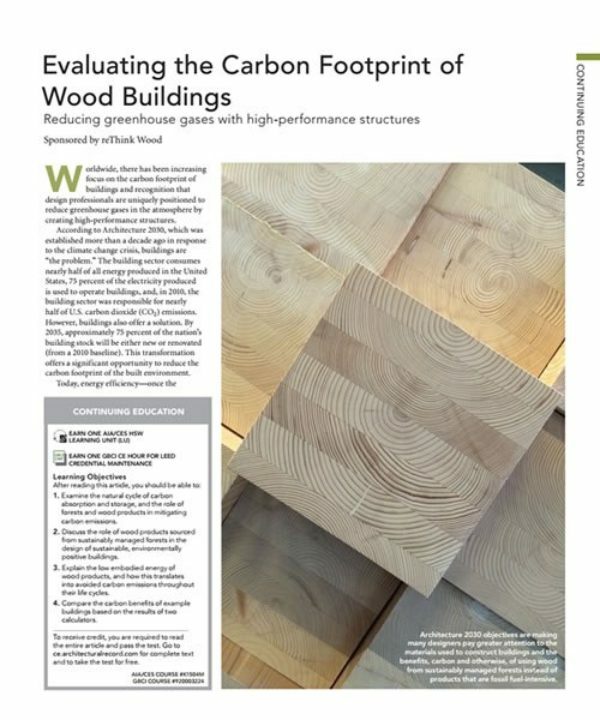 As outlined the manufacture and construction of conventional frame walls contribute 400% more carbon emissions than log walls. 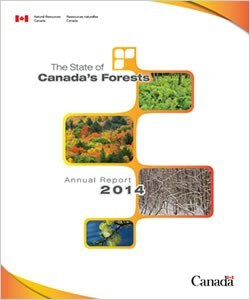 Canada has over 348 million hectares of forest land which grows by approximately 227 million cubic metres per year. Approximately 148 million cubic metres of this is harvested while the balance goes un-harvested and dies naturally through age, fire, and other causes. Sustainable forestry recognizes that older mature trees need to be harvested so they can be replaced by young growing forests which consume vast amounts of carbon dioxide. Between 1990 - 2014, over 16 billion trees were planted in Canada (approximately 650 million seedlings per year). Bearing this in mind, a 2000 sq.ft log home it uses approximately 75 cubic metres of wood volume (varies based on building type). This wood volume is replenished by Canada's forest in under 15 seconds. Harvesting these stands and building log and timber structures preserves the timber and stores this carbon for centuries. This same 2000 sq.ft home would store approximately 39 tonnes of carbon (wood is approximately 50% carbon by weight). This is the equivalent of removing your car from the road for 30 years or the equivalent amount of energy that would heat the average home in Canada for 17 years. Our products are naturally occurring in nature and contact no glue's, VOC's, or other toxic contents. It has long been known that being outdoors and in nature is stress reducing. 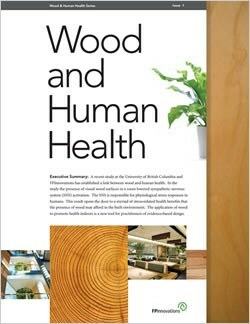 Some recent studies have focused on how wood in buildings have this same effect on our health. We are in our homes and offices now more than ever, so why not come home to surround yourself in the warmth and beauty of a log and timber home!